I am honored and excited to be a place people will come to link up their amazing projects and to be a place people will come to discover stellar talent! 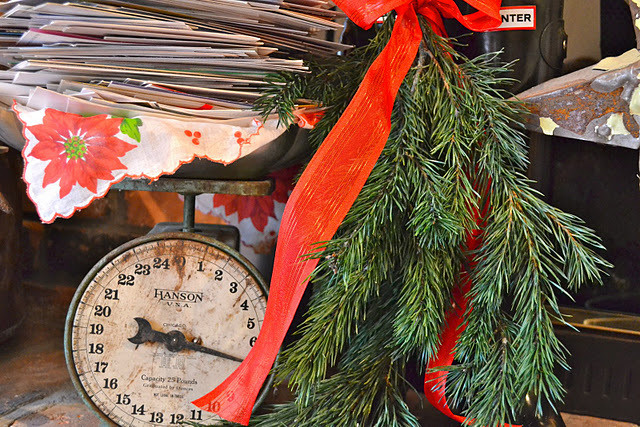 Old Christmas cards from years placed on a vintage scale! 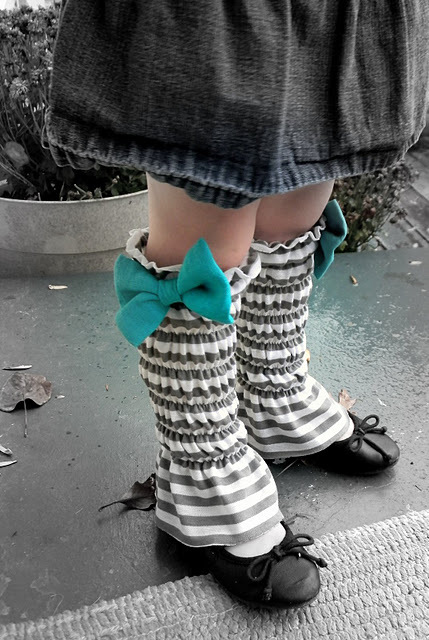 Follow this tute to make your own cutie legwarmers. These amazing angels from wood, newspaper, and a styrofoam ball. 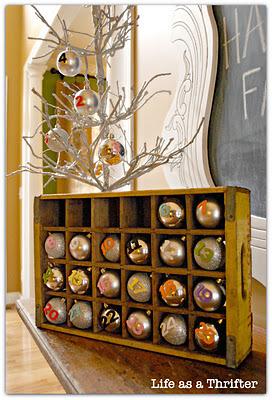 This old Coke crate is a beautiful addition to the advent "calendar." Last week everyone was lovely. 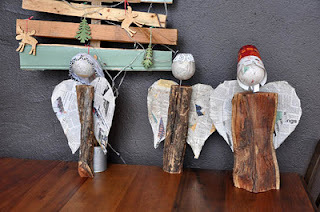 They linked up fun projects, recipes, crafts, ideas, collections, giveaways...all good stuff! So let's keep playin nice, shall we? Thanks for stoppin by and hope you have a fab weekend! It's not surprising your first party was so huge- your blog is amazing. Thanks for hosting! I linked twice- they kind of go together- hope that's ok. It's great to see all these talented bloggers linking up on your party. Thanks for hosting! What a fun party...thanks for hosting! No rules? Love it, and of course I linked up and will post on my FB page anyway! Yay for your first successful linky party!!! Thanks for hosting! I'm linking up at #91 with a mudroom style entryway and #92 with vintage inspired stockings. Thanks Girl! Have a great weekend! Hi Kim! I'm sorry I missed your 2nd party. 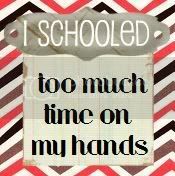 I was still on vacation, only getting back this afternoon. I'll keep an eye out for this week's party. You look like you had some lovely submissions.